Studying English should be fun. 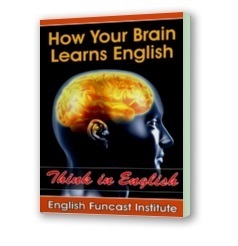 Once you reach a higher English level other English learners will start asking you about different ways to improve their English. Today we have an awesome infographic from our friends at Kaplan with a list of fun ways to teach English to other English learners.